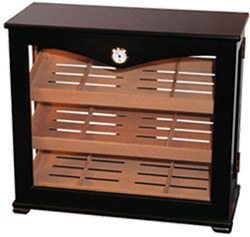 These large, Bar Top Humidors offer an ideal way to market cigars at your bar, restaurant, or club. 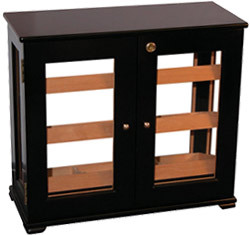 The humidor features the finest materials and detail-rich craftsmanship. SALE: $119.17. Was $175.00. Save 32%! Feel free to browse our Humidor selections, including our Humidor Starter Kit.